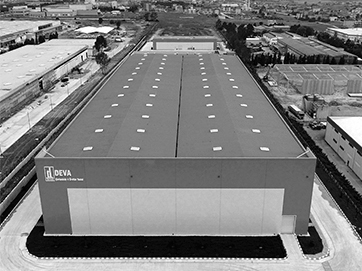 DEVA has three manufacturing sites at two locations, covering a 216.409 sqm in total, including 90,204 sqm indoor space, where high quality, innovative and diversified products are manufactured to support access to a healthy life for everyone on a global scale, with a view to developing giant pharmaceutical brands to become the first choice in its therapeutic areas. DEVA facilities have been approved by Turkish Ministry of Health, Turkish Ministry of Food, Agriculture and Livestock, EU GMP and US FDA, and boast an annual output capacity of 515 million units of medicinal products. 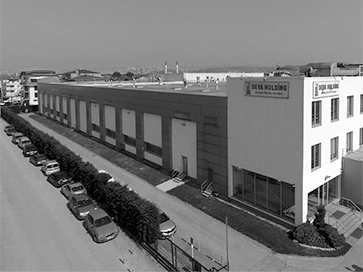 Independently-operating manufacturing areas, state-of-the-art laboratories, and a staff of well-trained professionals with expertise in their respective fields position DEVA as one of Turkey’s most comprehensive indigenous pharmaceutical manufacturers. The company manufactures a wide range of products in sterile and non-sterile forms, including liquids, semi-solids, solids, cephalosporins, penicillin, hormone and inhalation products, solid oncology, liquid oncology, animal health products and active pharmaceutical ingredients, as well as ampoules, liquid and lyophilized vials, BFS eye drops and medical ampoules for sterile injectable products and Cologne. Also, the logistics center in Çerkezköy, covering 8600 sqm with a holding capacity of 32,000 pallets, can process distribution of up to 2 million units of medicinal products daily. 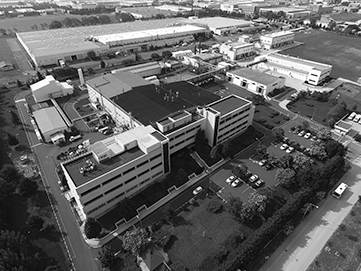 The facility, functioning as a gathering point for all products intended for domestic and international markets, is the largest logistics center among those of other pharmaceutical companies in Turkey.